Looking for something sweet to stuff those stockings? Might we suggest some sugar free treats? 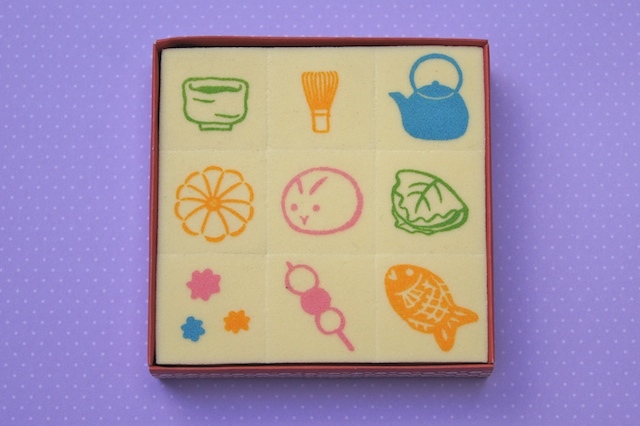 Omiyage.ca carries Kodomo no Kao rubber stamps in a variety of flavours. Or maybe you're more of a cupcake fiend. 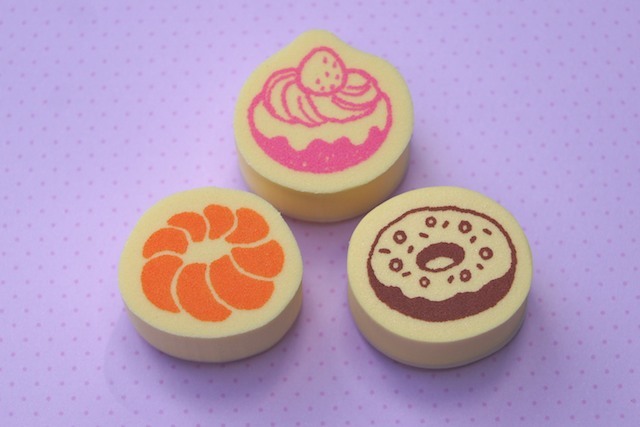 We've even got traditional Japanese sweets for those who dare. And, of course, a hot pot of coffee to wash it all down! 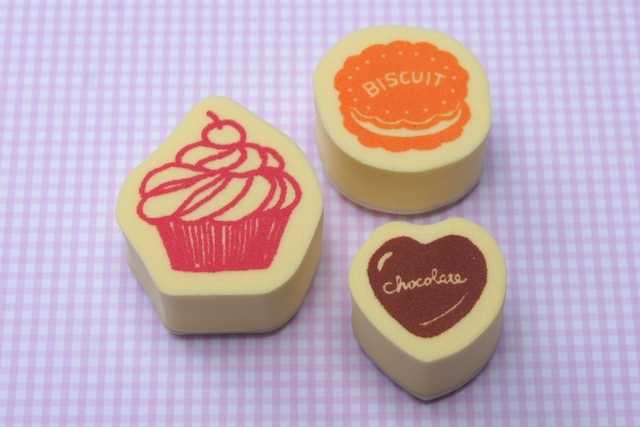 Find these stamps and more petite treats on Omiyage.ca You'll also find Kodomo no Kao wooden stamp sets. 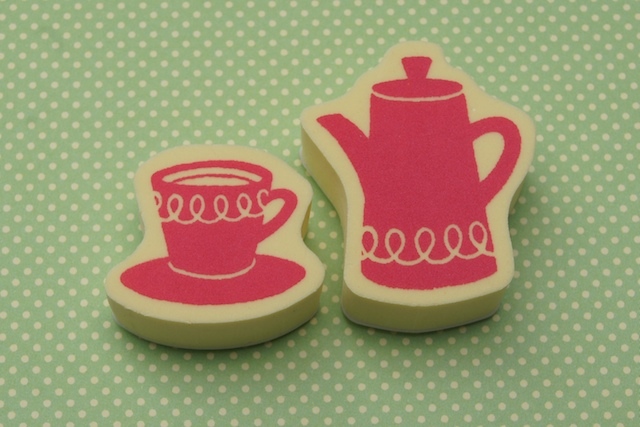 All in our Crafty section.